Jamboree on the Air radio station WB5BSA will be active for JOTA at John Nichols Scout Ranch Saturday 15 October from 9:00 am throughout the day. 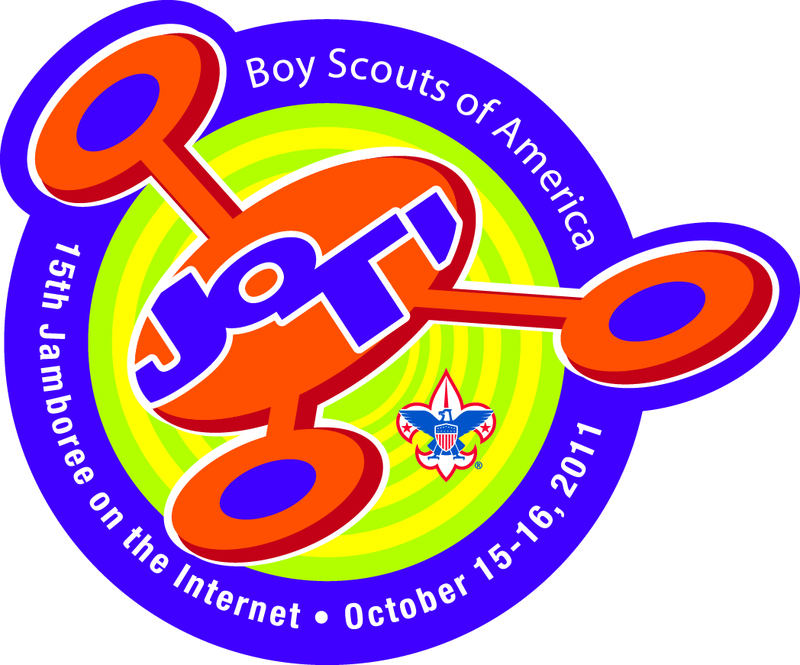 Two additional JOTA stations will be located at Slippery Falls Scout Ranch and in Shawnee. Play with radio detection / direction-finding gear. Find our electronic fox – a 21st century electronic hunt. Discover how radiosurgery uses radio waves to remove tumors in medicine. Practice using an advanced radiosurgical unit to practice removing the warts off a pickle. Saturday evening offers a special VISUAL opportunity for a window to open to contact the International Space Station in an overflight! The International Space Station will appear just after 7:45 pm on Saturday evening during a visible flyover for just 5 minutes. We will attempt a radio contact with it’s built-in packet radio via a very low power 5 watt radio and a home-built satellite antenna! Attendance is free. 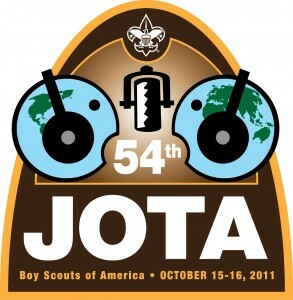 A limited supply of JOTA patches are available on site for $4.00 each. Contact Doug Cook (KD5PDN), Radio Scouters Group, International Committee for questions. WX5BSA will be active from Dripping Springs Camp… 73’s & good luck!